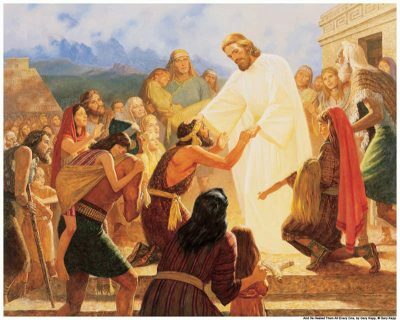 I am no longer a Mormon (click if you desire to read why I left my lifetime religion of Mormonism) but I continue to believe in the scriptures of the Book of Mormon (BoM). I know this sounds incongruent but I explain how this is possible in a previous blog. These scriptures have blessed my life and I believe they have the potential to bless anyone’s life who care to study this book’s pages. The Book of Mormon is for everyone, not just Mormons if they desire to learn more about Christ. When we share truth, we can bless others because truth carries power and strength. I believe the Book of Mormon is for everyone because I figure if it strengthens me spiritually, it can do the same for others. I am no one special; we are all equal. Since we are all equal, what blesses me can bless others too. I love to learn about truths from others too. I believe God has given all His children truth because of his ability to love all men. Because of this, it is logical truth is scattered across the world so everyone has the opportunity to receive blessings from truth. The Bible is a record of Jesus Christ that took place in the Old World predominately in the area surrounding Jerusalem. The BoM is a second testament of Jesus Christ that took place on the American continents, both North and South America. Some missing parts of the Bible are filled in by reading the BoM. 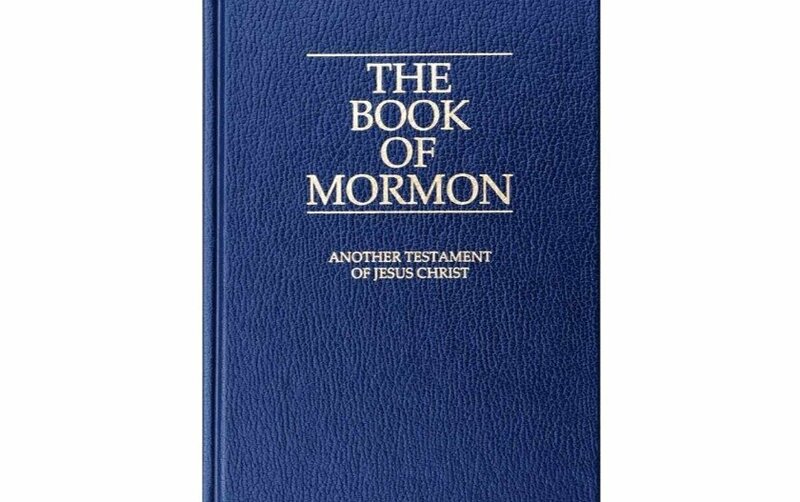 The Book of Mormon is for everyone who wants to know more about Jesus Christ. It may also be of interest to some that near the beginning of the BoM, a prophet named Nephi (the man the Nephites were named after) loved Isaiah and quoted this Old Testament prophet often. The following scripture is quoted by Nephi – compare to Isaiah 12 in the Bible. A preacher from the Baptist church is teaching his congregation from the BoM and teaches this book is a non-sectarian book for all who desire to learn more about Jesus Christ. He also shares some interesting comparisons between the BoM and the New Testament. The name of Jesus Christ is mentioned in some form every 1.7 verses in the BoM compared to every 2.1 verses in the New Testament. The name of the Savior appears nearly 25% more frequently in the BoM than the New Testament. You can purchase the BoM on Amazon. The author is listed as Joseph Smith which isn’t completely accurate. Joseph Smith translated the BoM by the gift and power of God. Therefore, the true author of the Book of Mormon is Jesus Christ. I believe the words in the Book of Mormon will help men to come unto Christ and become like Him.